StreamCare works directly with workers’ comp payers and bills in accordance with your state fee schedule. Our technology and experienced team uniquely position us to take on all the obstacles of the Workers’ Comp reimbursement process. 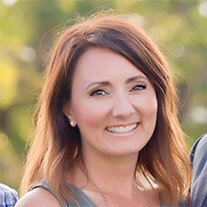 StreamCare makes workers’ compensation prescriptions a viable revenue source for the independent pharmacy. StreamCare is not affiliated with any Pharmacy Benefit Manager (PBM), ensuring that we only have the pharmacy owner's best interest in mind. We bill in accordance with your state fee schedule to get you the reimbursement the carriers are legally obligated to pay. Both StreamCare and our clients are only compensated when we collect. If our clients don’t benefit, we don’t benefit. 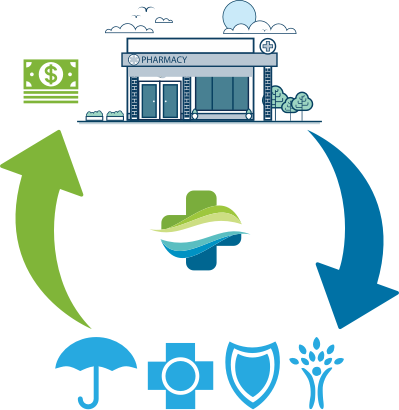 StreamCare asks for the minimum data necessary to secure reimbursement and provides you with everything you need to keep your pharmacy operating efficiently. 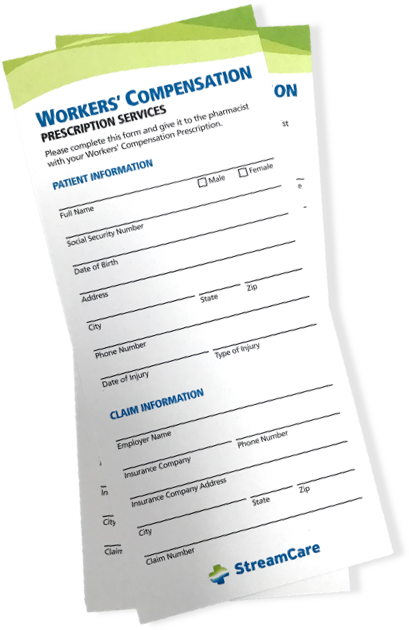 We provide rack cards to capture patient information, software help screens, and dispensing guides with reminders and tips for success. More profitable doesn’t mean less efficient.